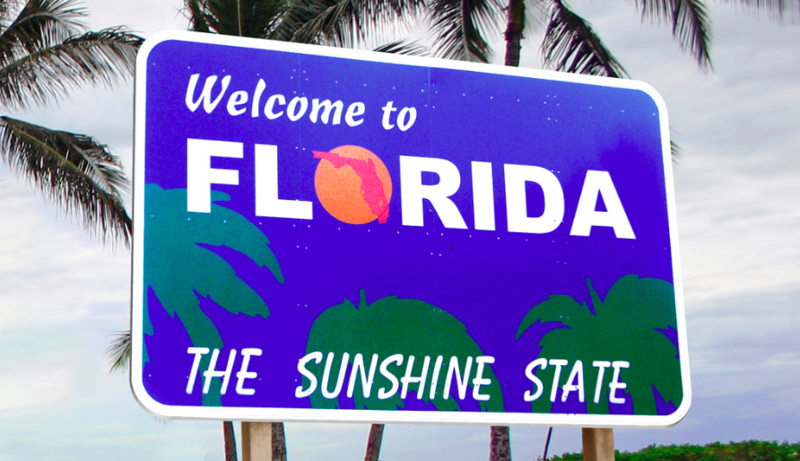 One such state with a number of measures that will be presented to voters on November 6 is Florida. In addition to the close gubernatorial race between former House Freedom Caucus member Rep. Ron DeSantis and Tallahassee Mayor Andrew Gillum, the Florida ballot includes 13 separate amendments proposed for addition to the Florida Constitution. Notable among the thirteen is Amendment No. 11 which would fix an outdated provision in the state constitution, Article X, Section 9, titled “Repeal of criminal statutes." As it stands, Section 9 explicitly prohibits the state legislature from passing laws that apply changes to a criminal statute to cases previously committed. This is an odd provision, and in fact, Florida is the only state whose constitution explicitly prohibits amendments to past criminal sentences. The full text of the provision reads, “Repeal or amendment of a criminal statute shall not affect prosecution or punishment for any crime previously committed.” Amendment No. 11 would amend a portion of the section, striking the prohibition on amendments to criminal statutes to apply to past cases, should the legislature so choose them to. Enacting Amendment No. 11 would result in Section 9 reading, “Repeal of a criminal statute shall not affect prosecution for any crime committed before such repeal.” Therefore, by leaving intact the portion of the amendment pertaining to the repeal of criminal statutes, the amendment provides a narrowly tailored fix to an obscure provision that prevents Florida from updating its criminal code fully and properly as problems arise and are addressed in the legislature. In the past ten years, many state legislatures have reevaluated the excessive mandatory minimum sentences passed in the 1980s and 1990s as part of the so-called “War on Drugs.” This movement in the states, spearheaded by traditionally conservative states such as Texas, South Carolina, and Georgia, has recognized that harsher punishments for low-level, nonviolent drug crimes do not effectively deter crime and in fact only waste taxpayer dollars and valuable human capital. As state legislatures update failed laws, many give an option in laws passed for those who are currently incarcerated for a violation of the statute amended in the law to appeal for his or her case to be resentenced under the new, updated law. This, known as “retroactivity,” is imperative in addressing the over-incarceration problem that our country faces as a result of the failed War on Drugs. Florida is a state with a particularly bad over-incarceration problem, coming in with the 14th highest incarceration rate out of the 50 states. Its incarceration rate is well above the national average and is more than double that of Russia. In any state, but especially one in which a high incarceration rate plagues its progress in the criminal justice space, giving the state legislature the ability to pass sentencing laws with an option for retroactive application is a necessary change. Among all of the other issues prevalent in this year’s midterm elections, this is an issue that should not go unnoticed in among Floridians. On November 6, Florida voters will have the chance to make this change themselves by voting for Amendment No. 11 and righting this obscure and harmful wrong in its state constitution.